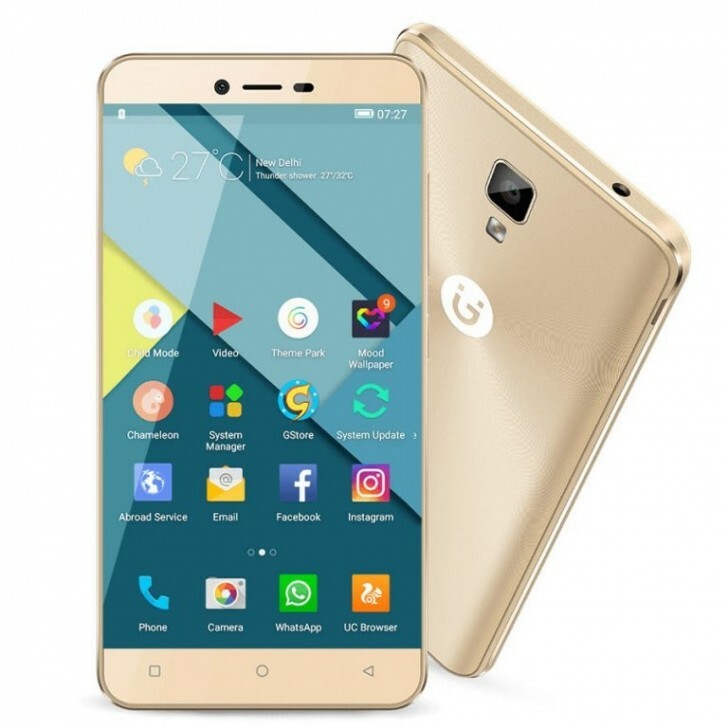 Chinese manufacturer Gionee has been expanding its "P" line of products lately, albeit, in an admittedly odd a. 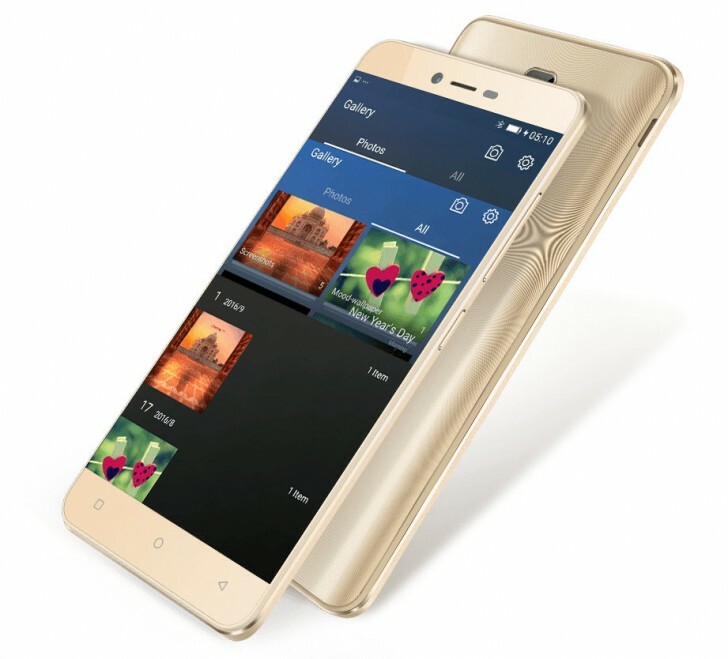 Last month, the Gionee P7 Max was officially launched and went on sale in India shortly after. Now its seems the time has come for another new addition to the family. Gionee has skipped on a formal launch and the new P7 is now official and already on sale. One "Max" moniker less has led to a decrease in panel size to 5 inches. The display in the P7 offers HD resolution and a Soda Lime glass finish, which is a less popular alternative to Gorilla Glass, of sorts. Under the hood, the P7 is running an undisclosed quad-core processor, clocked at 1.3GHz, likely courtesy of MediaTek. It is backed up by 2GB of RAM and 16GB of expandable storage. The phone's camera setup consists of a rather modes 8MP main shooter with a single LED flash and a 5MP selfie one, which utilizes screen flash for dark environments. Other features to note, include 4G connectivity, with VoLTE support, Wi-Fi b/g/n, Bluetootn 4.0 and GPS. A 2,300 mAh battery keeps the light on and the handset boots Android 6 Marshmallow with Amigo 3.2 on top. The Gionee P7 is already up for sale in India both online and at brick and mortar stores. It is available in While, Latte Gold or Gray, all complete with a transparent and glittering textured back. The asking price is INR 9999, or around $150 - arguably a bit on the steep side, since 1080p handsets are also available below said price point.